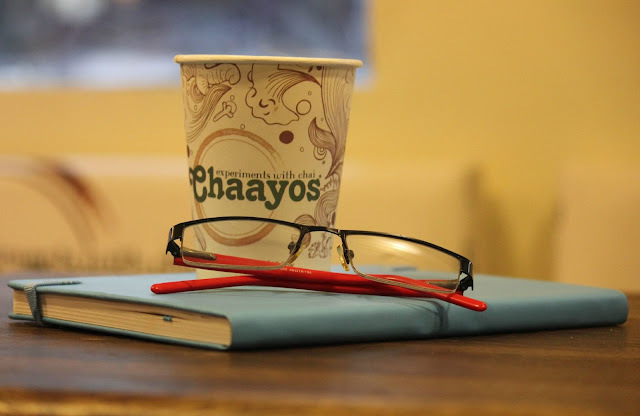 In this blog post, I review Chaayos, one of the most cherished Chai Cafe brands in Delhi-NCR. Did you know that India is the largest producer and consumer of black tea in the world today, with approximately 90% of households drinking the beverage? 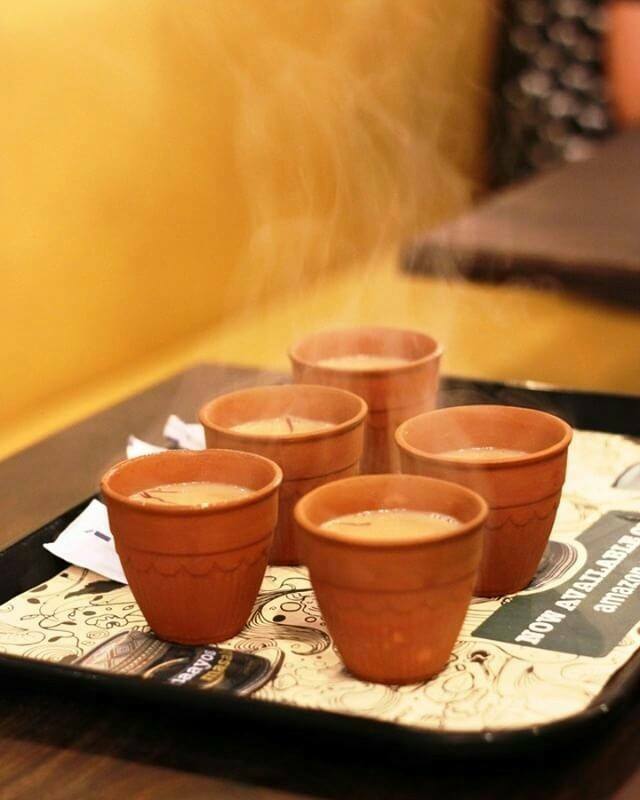 But for all this love of tea, it wasn't until Chaayos that tea cafes became successful. 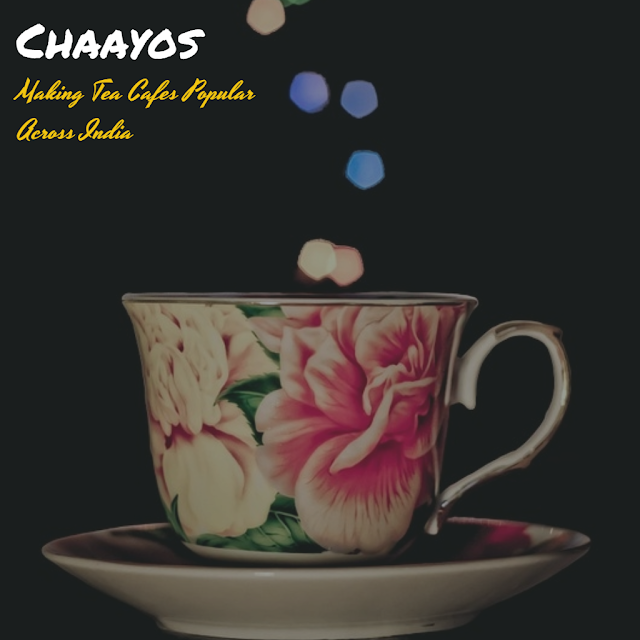 Chaayos is the brainchild of IIT alumnus Nitin Saluja and Raghav Verma, who founded the company in 2012, with the aim to capitalize on India's small yet growing business of chai cafes. In a country where the humble cup of tea is consumed at homes, workplaces, roadside tea stalls, etc., who could've thought that two young entrepreneurs would make India's unofficial national beverage their flagship product! The brand is owned by the Sunshine Teahouse, which is backed by New York based Tiger Global. 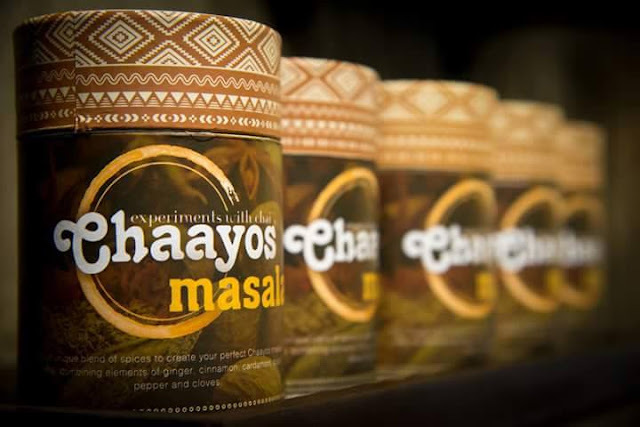 At Chaayos, you can pick and choose from 12 basic ingredients, including cardamom and holy basil. The company intends to sell affordable, customizable brews only. When you walk inside a Chaayos outlet, you can create your preferred type of tea priced anywhere between ₹ 46 and ₹ 149. 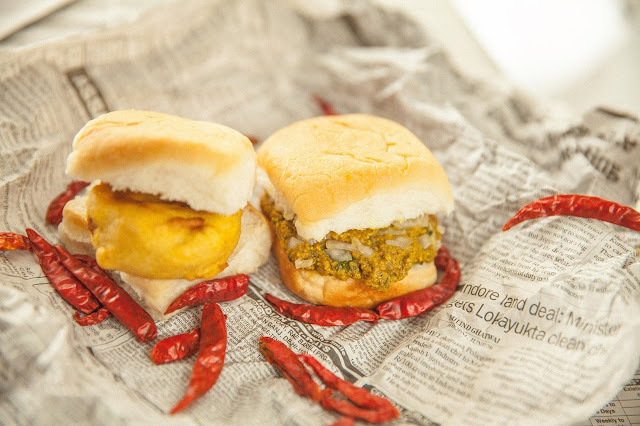 The seasonal menu at Chaayos features a variety of food items such as pakoras and egg buns, an offering that makes the cafe a popular choice among discerning foodies. I recently tried their monsoon menu, which contains an exciting new range of delicious food and tea options such as Loaded Open Paratha (Chicken and Paneer), Shahi Tea, Kulhad Jalebi, Baarish Wale Pakode (Chaayos Special Assorted Pakora Basket), Kulhad Masala Chicken Kulcha, Bun Samosa, and Kadhai Chicken Sandwich. 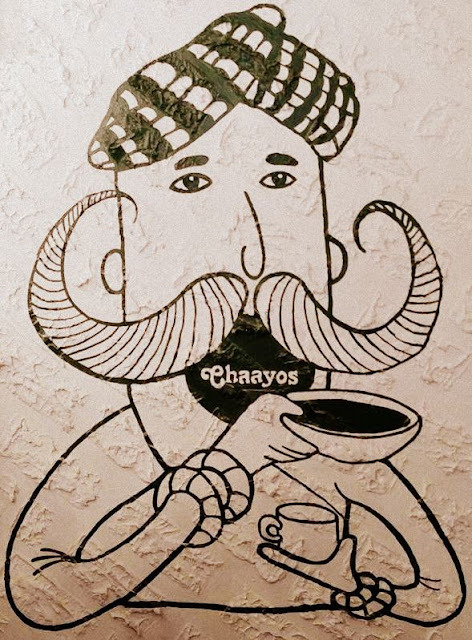 With over 37 stores in Delhi, Mumbai, and Chandigarh combined, Chaayos is all set to grow bigger and better, experimenting with different formats, for instance, there are plans to open more 24-hour outlets across the country (Gurgaon has one already!) and add new technologies to change the way we drink tea. By mid-2018, Chaayos intends to open 75 outlets in its existing markets. This is still less in comparison to its biggest rival Chai Point, which launched in 2010 and has nearly 94 stores in Mumbai, Pune, Hyderabad, Delhi-NCR, and Bengaluru. 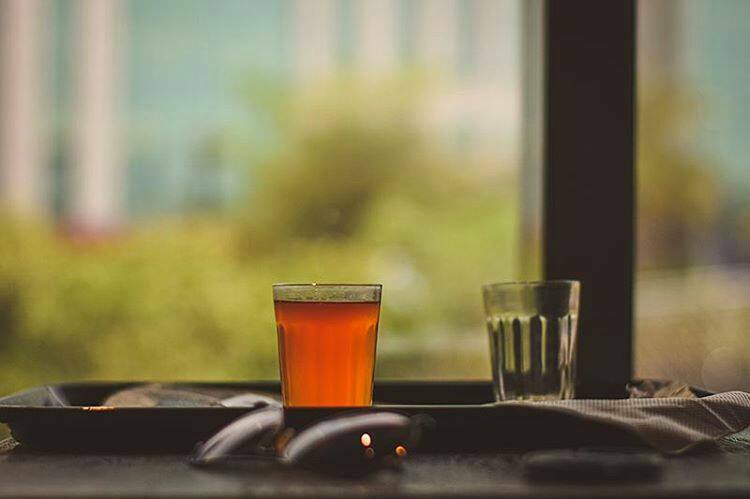 The company is investing heavily on minimizing human intervention; by designing specialized machines called Chai Monks, the idea is to make perfect cups of tea every time and at every location. These machines will soon be rolled out across Chaayos' stores. 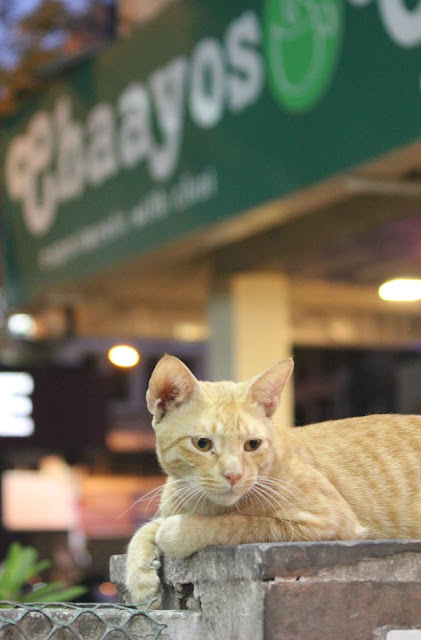 As a matter of fact, Chaayos is not just a chain of contemporary chai cafes that sell or promote teas; they're equally gung ho about seasonal comfort/street food and other popular thirst quenchers. 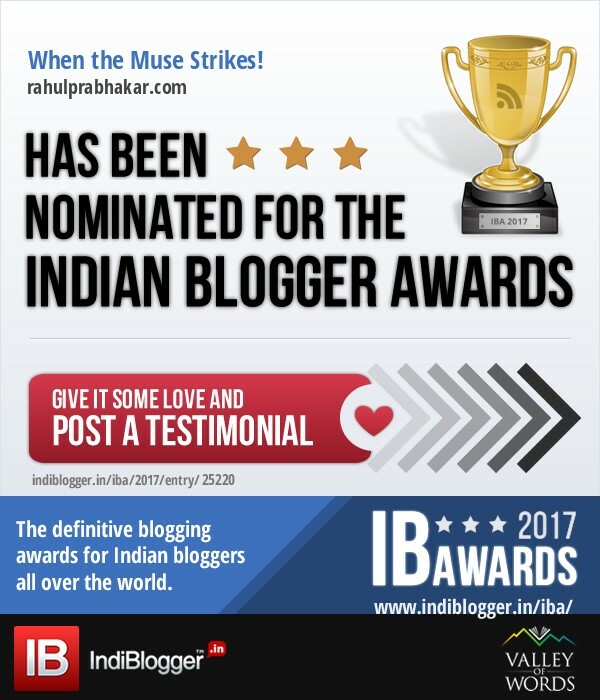 What makes them truly stand apart from competitors such as Nukkadwala, Chai Point, and Tea Trails are hygiene, variety, and ambiance, chipping away at the ascendance that coffee chains like Cafe Coffee Day have enjoyed time and again.